CANBERRA, Australia — Australia's new prime minister announced a peace-making Cabinet on Sunday that does not punish his rivals in a bruising power struggle that ousted his predecessor days ago and divided a government that lags in opinion polls. 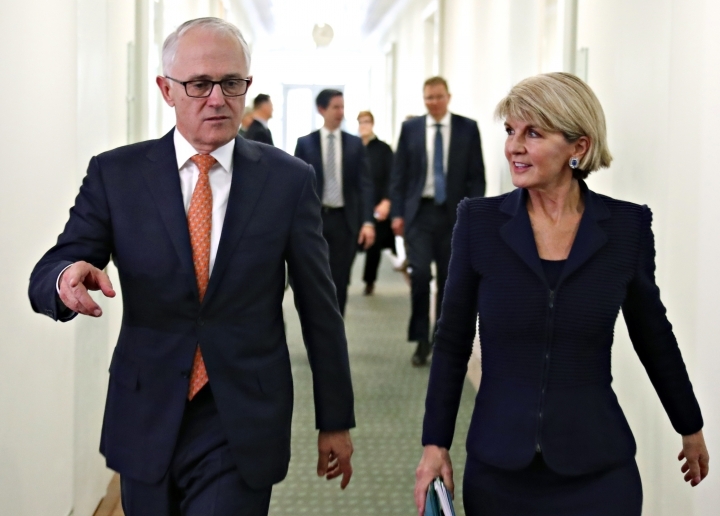 The fractured conservative coalition government needs to present a united front to voters ahead of elections due by May. 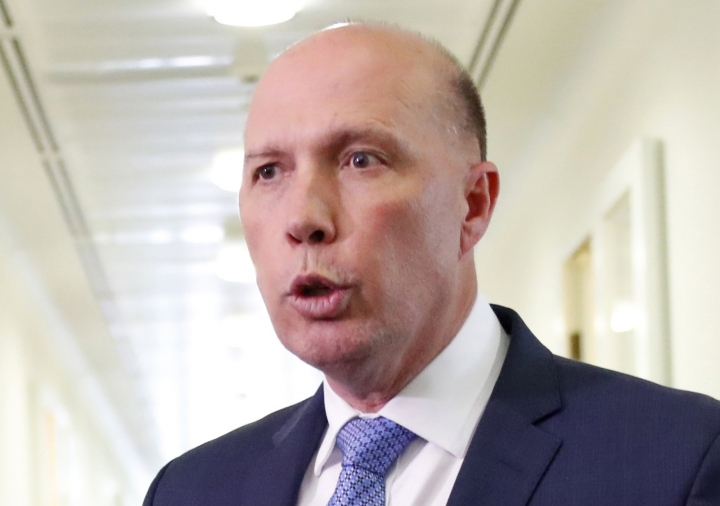 Prime Minister Scott Morrison won a ballot of government lawmakers for the leadership on Friday against rival Peter Dutton. 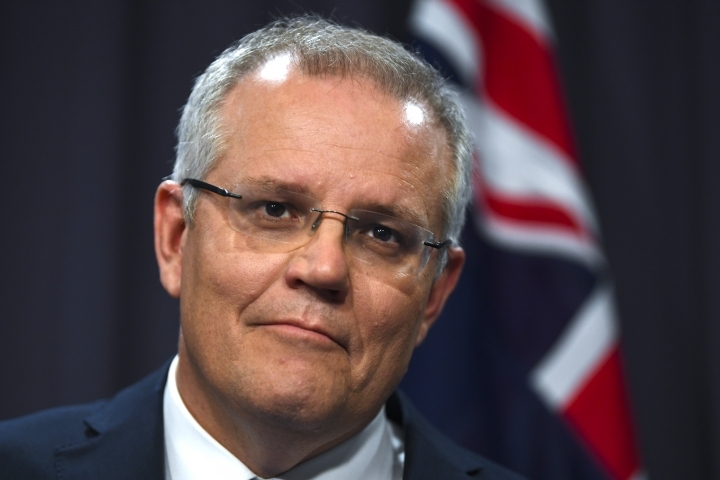 Morrison had been loyal to his predecessor, Malcolm Turnbull, whom Dutton had demanded prove he had the support of ruling Liberal Party lawmakers in a ballot. Turnbull resigned. Morrison, who last week was the treasurer, returned Dutton to the home affairs ministry he had held under Turnbull. Mathias Cormann, a party power broker who backed Dutton, retained his finance portfolio. 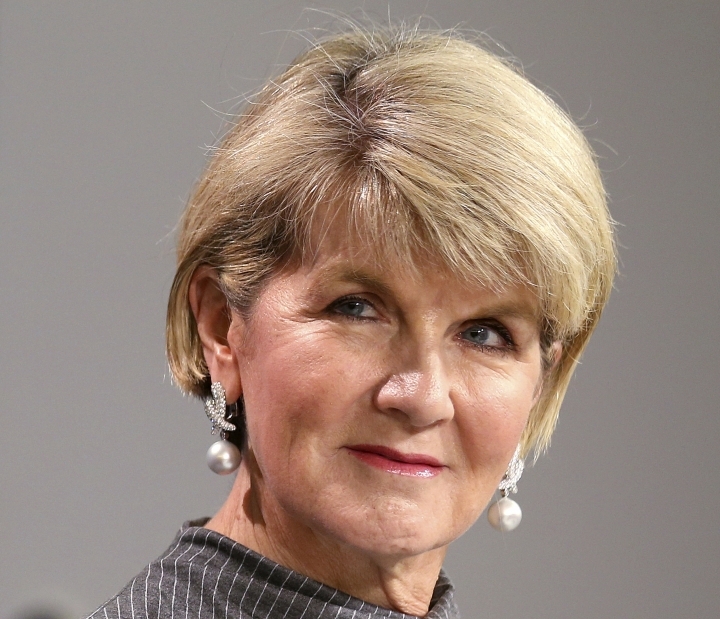 Australia's first female foreign minister, Julie Bishop, announced earlier Sunday that she had quit the Cabinet. The 62-year-old Bishop had had been deputy leader of the ruling party since 2007 and failed to become prime minister in Friday's leadership ballot. Opposition lawmaker Penny Wong paid tribute to Bishop for her trailblazing role in foreign affairs. Bishop will be replaced as foreign minister by Marise Payne, Australia's first female defense minister.